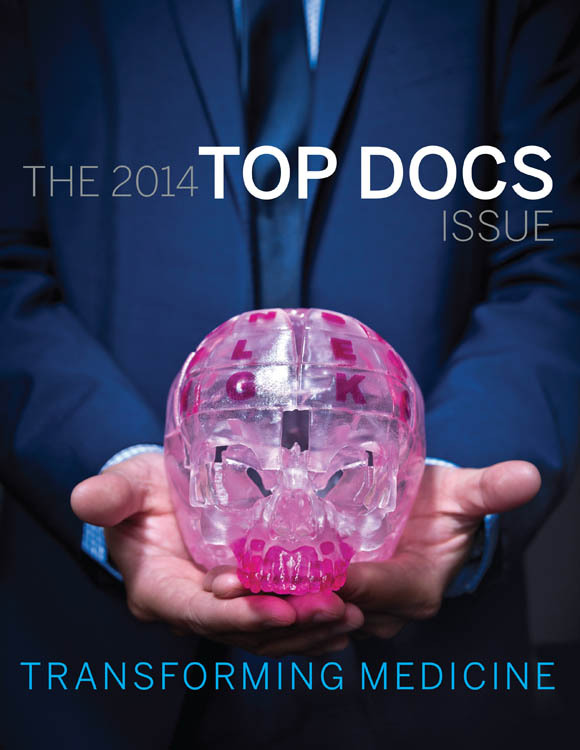 The list containing the winners of our 15th annual Top Docs survey. 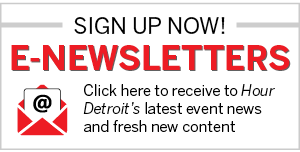 Accompanying medical stories focus on the Oakland University William Beaumont School of Medicine, medical applications for 3-D printing, a program that lets doctors prescribe fruits and veggies, and how hospitals are promoting breast-feeding. The list containing the winners of our 15th annual Top Docs survey, as selected in online balloting by their fellow M.D.s and D.O.s. List of hospitals in the metro Detroit area. First graduating class tests Oakland University William Beaumont School of Medicine’s approach to prepare future physicians. Emerging medical applications of intricate 3-D printing techniques are changing— and saving— lives. Instead of pills, doctors prescribe fruits and vegetables through a program that unites health care with local food systems. Michigan lags behind the nation in breast-feeding rates, but two regional hospitals are working to increase the numbers.